With the Windows Phone 8 launches already underway in Canada and due for launches in both the US and the rest of Europe later this month, the huge Chinese market is likely next for Microsoft's mobile OS. A new, but still unconfirmed, report claims that Nokia and HTC Windows Phone 8 devices will be making their way to China in early December. Specifically, WPDang.com reports, via unnamed sources, that Nokia will launch the Lumia 820 and 920 smartphones in China on December 5th. 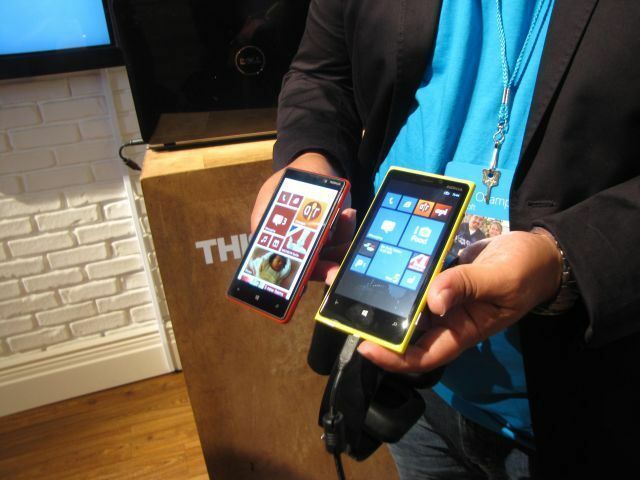 It will be followed closely by the launch of HTC's Windows Phone 8X on December 6th. 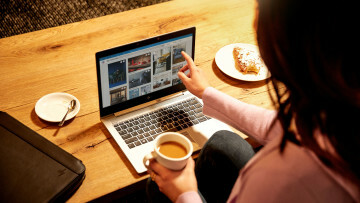 There's no word on if any Chinese wireless carriers will also be carrying the Samsung ATIV S device. The Chinese-based Huawei, which was also announced as a Windows Phone 8 device maker, is also not mentioned in the report, despite Internet image leaks of the Ascend W1 smartphone. This is a much faster launch for Windows Phone 8 in China than Microsoft had for Windows Phone 7. Microsoft launched it in the US and Europe in 2010 but the first such Windows Phone 7 devices didn't get released in that part of the world until March 2012 with the launch of the Windows Phone 7.5 "Tango" update.